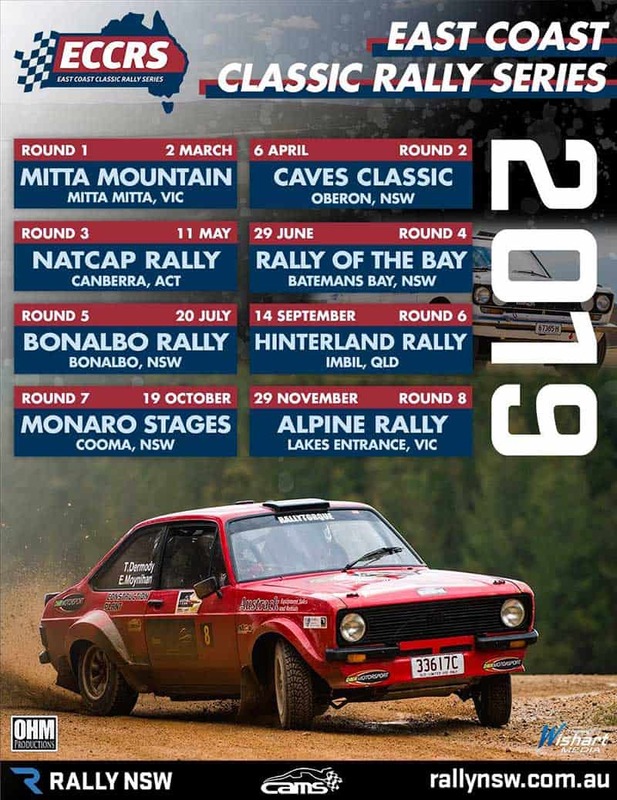 The dates for the 2019 East Coast Classic Rally Series have been released. In a Facebook post, the series announced seven events for all eligible vehicles. “The ECCRS will offer 7 events for all eligible vehicles, with a bonus 8th event, The Alpine, for eligible 2WD vehicles,” the post said. Each event will consist of two heats, with the Alpine Rally consisting of three. 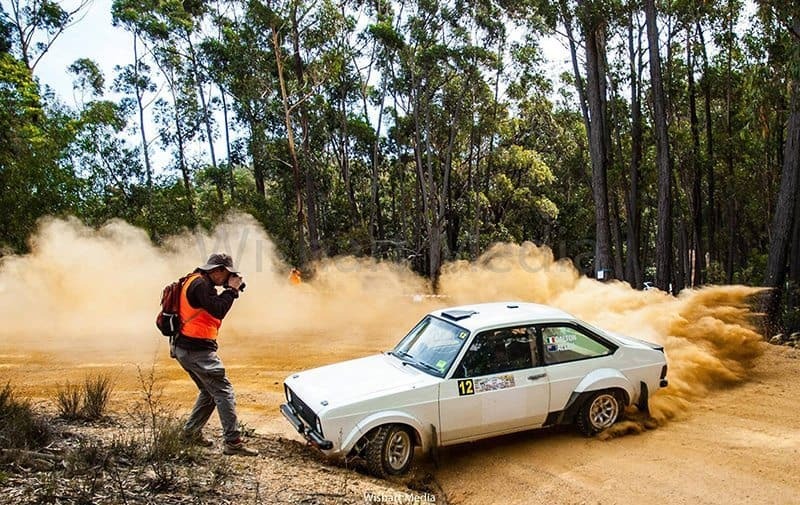 The series will go from Mitta Mitta in Victoria to Imbil in Queensland across a variety of roads. Details on the series can be seen on the graphic below.